The Buxton pendant is designed exclusively for Beacon Lighting by Australian designer Dean Toepfer. 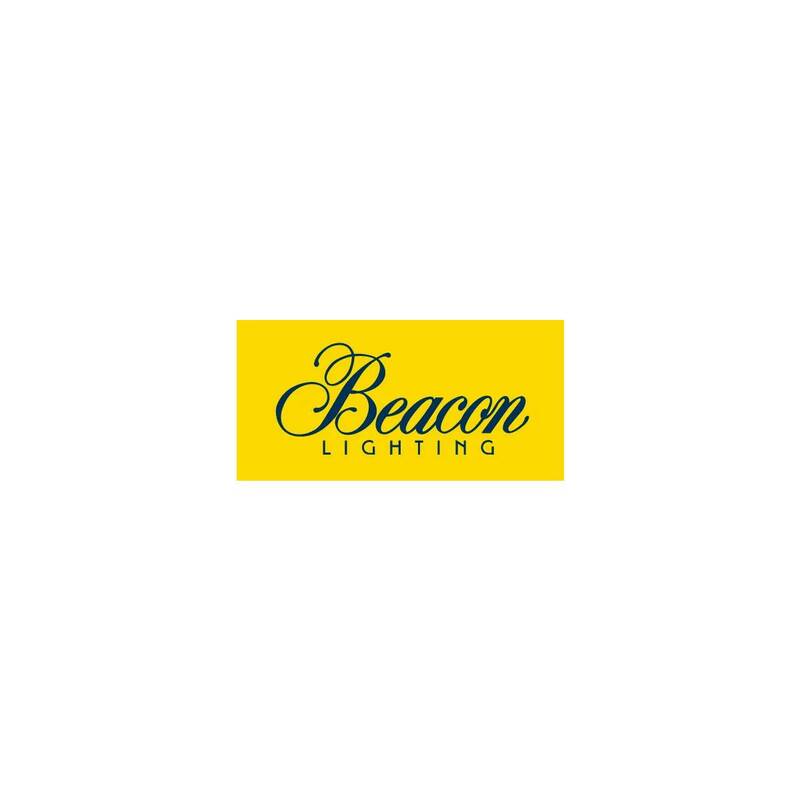 Beacon Lighting is proud to be partnering with Australian furniture and lighting designer Dean Toepfer to develop a range showcasing his inspiring vision, resulting in contemporary, innovative pieces with a minimalist aesthetic. Dean defines his style as a combination of past and present, taking influence from styles such as Bauhaus and Mid-century modern, mixing it with a contemporary and clean geometric style. He loves experimenting with how materials, shapes and forms interact with each other and the impact that a design can create. The Buxton range of pendants available in small, medium and large in natural or black finish, include a black cloth covered 2 metre suspension cord. Each pendant features 34 individual pieces that fit all together with interconnecting slots to create extremely robust and solid pieces. Click here for installation instructions.